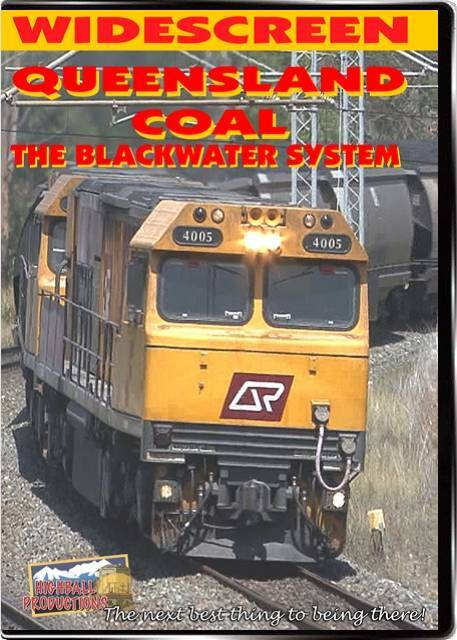 Intense, heavy duty coal train action on QR National's Blackwater System in Queensland, Australia. Big trains powered by a pair of head end diesel or electric locomotives, with up to three mid train helpers. In addition, you'll see some passenger trains, including Australia's fastest, the Tilt train and some regular freights. Frank Schulze on 2009-10-18 11:33:20.